Creatively Speaking presents “Through Her Eyes: The Personal is Political”, a two-night documentary series at BAMcinématek, featuring the work of women filmmakers delving into two distinct terrains but both from very up close, personal perspectives with political implications far beyond their scope. DETROIT 48202 examines the rise, demise, and contested resurgence of Detroit through the lens of African-­American mail carrier, Wendell Watkins, and the community of committed residents he faithfully served for thirty years. Wendell and his customers provide an intimate glimpse of Detroiters’ resistance to boom and bust capitalism and structural racism, and share stories of hope -­‐proposing creative ways to reimagine an inclusive, equitable and re­‐invigorated city. Calling North Korean leader, Kim Jong Un, fat can get you killed in North Korea. Any other complaints about daily life there gets North Koreans incarcerated in brutal work camps. What harm could come from playing Frisbee? This is the is the first documentary produced and directed by an African-American female filmmaker from inside N. Korea. Preceded by the short film. 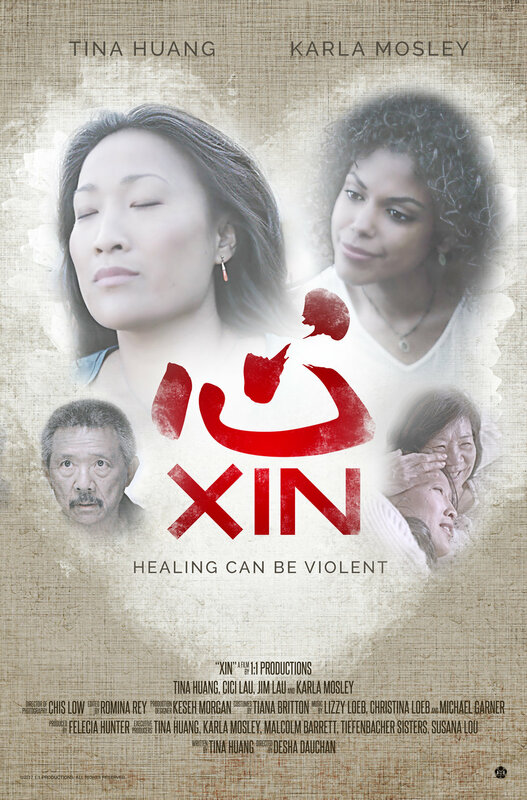 XIN (Heart in Mandarin) : Grappling with grief, a young woman is haunted by the ghost of her mother. This film deals with grief and the complex emotions that surround profound loss.